As of NOW the water at Melton Reservoir is closed until further notice!!! To be the bearer of bad news but we have reached the level where Melton Reservoir has a 5 Knot speed restriction over the entire waterway. Boats up to 2 Tonnes ONLY can use this (as the electrical driver is smaller). The Melton Gold Cup has Australia's fastest Blown Alcohol Displacement (B.A.D.) racing boats, all at one spectacular event. 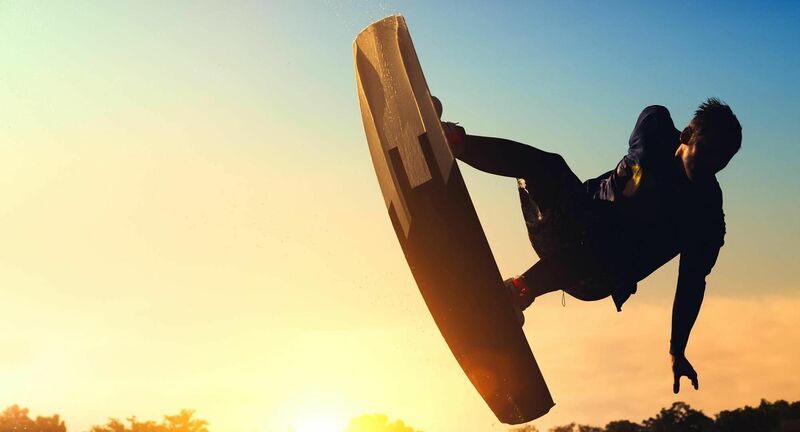 Established in 1957 to promote the use of all classes of power boats, and to provide the boating community of Melbourne with a safe, friendly venue for boat racing, social skiing and tournament skiing, including slalom, tricks, jumping, knee boarding and wake boarding. M.R.S.B.C. 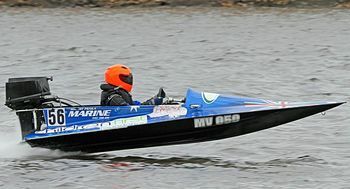 is affiliated with the Australian Power Boat Association (APBA), the Victorian Water Ski Association (VWSA), the Australian Water Ski Association (AWSA) and is an associate member of the Boating Industry of Australia (BIA). Another ski season has passed and only a very keen skier will venture into the water from now to next spring. This season’s club ski days were ok weather wise except the February event which was cancelled due to the wild, wet and windy day. A few new and returning slalom skiers got involved, but a couple from the previous season dropped out. The ski group is very keen for any Club member to contact us for advice, tuition and to attend these Club designated events. There have been a couple of late season approaches of new members keen to get involved next season so hopefully grow the group. We are very keen for beginners to become involved. 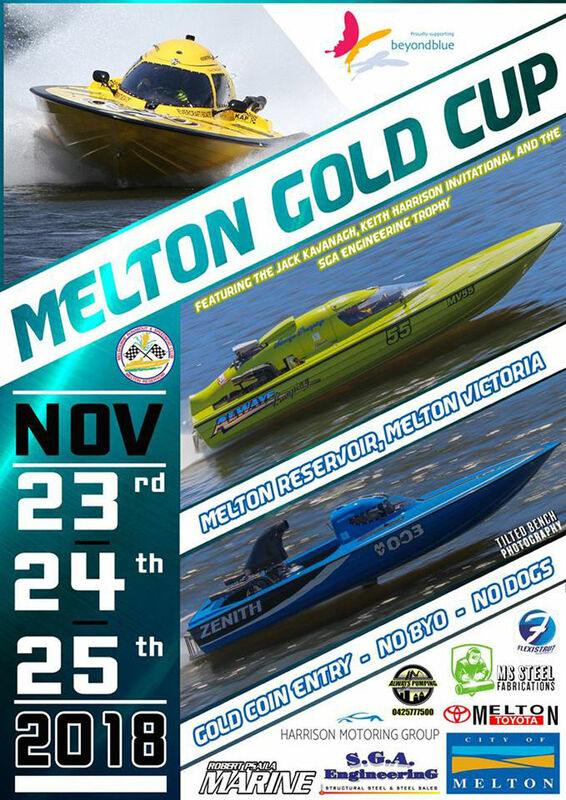 The Melton Gold Cup has Australia's fastest Blown Alcohol Displacement (B.A.D.) racing boats, all at one spectacular event. 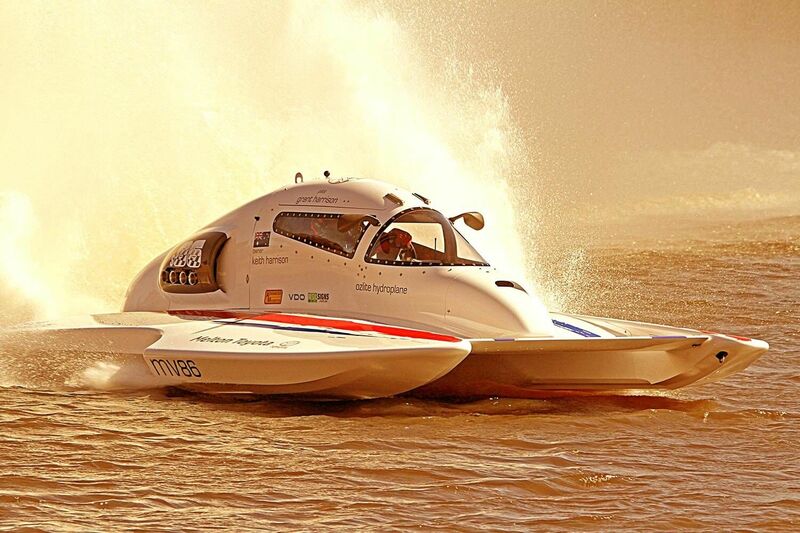 You will get the adrenalin rush as you witness the "Thrills and Spills" of these 6-metre "Super Charged" flying machines, as they literally walk across the water at speeds in excess of 240kph. 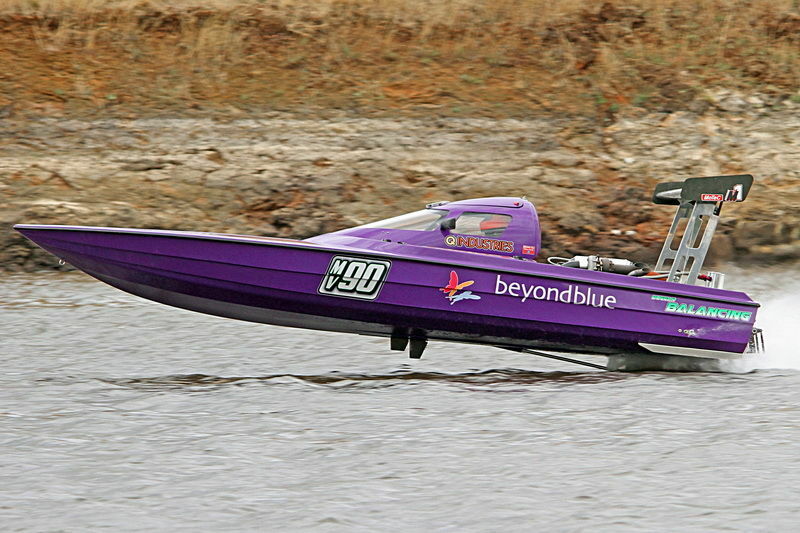 Boat racing here at Melbourne Runabout and Speedboat Club is some of fastest circuit boat racing in Australia. Bring your chair and blanket or utilize our BBQ facilities at our picturesque venue and enjoy an exciting afternoon of entertainment with your friends and family.